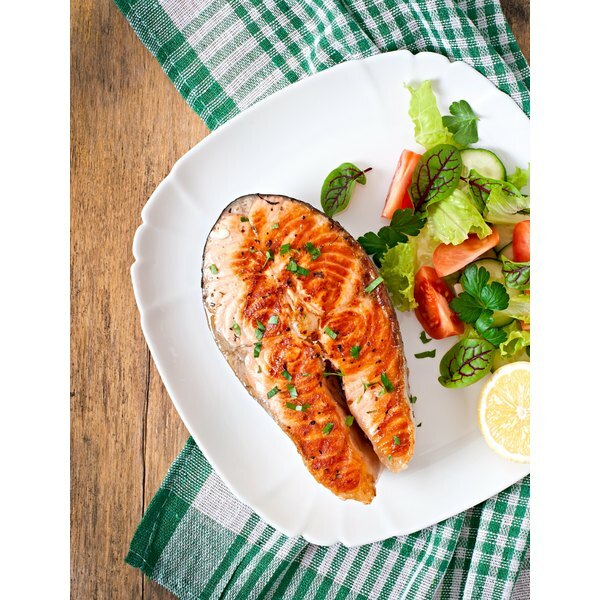 Fish and vegetables are staples on the Paleo diet. 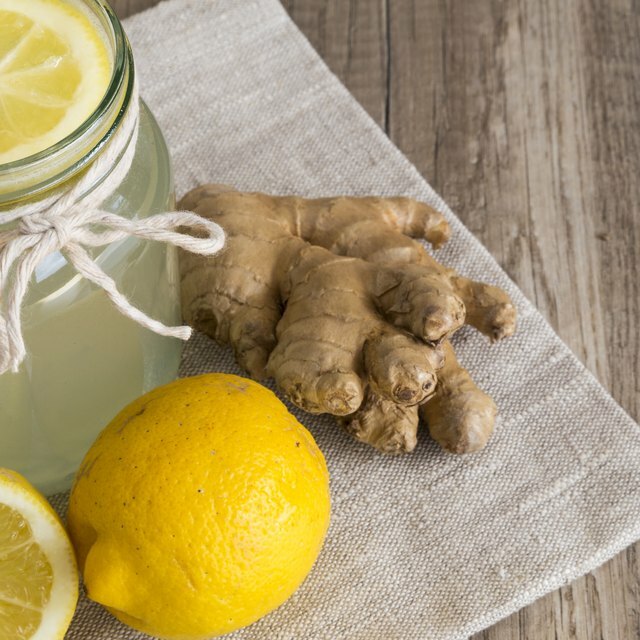 1 Can I Exercise on the Master Cleanse Diet? 3 What Is the Difference Between Roughage & Fiber? 4 What Foods Provide Calcium D-Glucarate? A form of a low-carb diet, the Paleo way of eating recommends consuming only the foods available more than 10,000 years ago, during the Paleolithic era. This means cutting out foods such as grains, dairy, refined sugar and legumes, and focusing on meat, fruits and vegetables. Although there are critics of the Paleo diet, it has the potential for offering a number of benefits to your health. Dr. Loren Cordain published "The Paleo Diet" in 2010. Research has also been done on this type of eating under other names, such as the hunter-gatherer diet, the Stone Age diet and the caveman diet. A study published in 2009 in the "European Journal of Clinical Nutrition" concluded that a Paleolithic-type diet improves blood pressure, glucose tolerance and lipid profiles -- even without weight loss -- and increases insulin sensitivity while decreasing insulin secretion. In 2010, "Nutrition & Metabolism" published a study stating that, per calorie, the Paleolithic diet is more satiating than the Mediterranean diet. It also has an affect on Type 2 diabetes. A study published in 2009 in "Cardiovascular Diabetology" concluded that the Paleo diet improved glycemic control and cardiovascular risk factors in those with Type 2 diabetes.